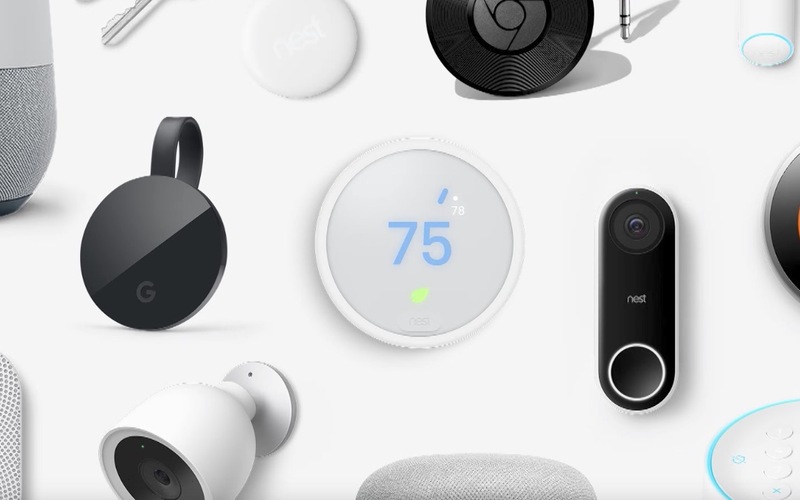 During yesterday’s Google event, Nest made a surprise appearance to talk about how they plan to integrate the help of Google Assistant into a bunch of their products. We’re talking about commands that’ll allow you to view cameras on TVs, set your home up the way you like it as you go to bed, or even let you know who is standing at your front door. Later this year (for some), those three new integrations of the Assistant and Nest will essentially give you voice control over your entire Nest-infused house hold. For one, you’ll be able to say, “OK Google, show me my backyard” and TVs with Chromecast will then pop-up a feed of your Nest Cam from the backyard, assuming that’s where you have one. But this could work if you have a Nest Cam in a bedroom or front door as well. You get the idea. The second integration will be Google Assistant’s new routines function that allows you to use commands to set off a string of events. Nest’s example is of you heading out for the day, so you would say something like, “OK Google, I’m leaving.” That would trigger your Nest Cams to turn on, your Nest Thermostat to turn down, your smart lights to turn off, and your Nest Secure alarm system to activate. Routines will come soon to Google Assistant, but the power of them will be awesome. Think about going to bed or arriving home, where a single command would let you turn down the lights, set a night time temperature on your thermostat, and maybe even play your kid’s favorite bedtime song. And finally, Nest says that its new Nest Hello video doorbell will be so smart with with Google Assistant, that it’ll start recognizing faces as people approach and then broadcast to your house, who is at your door. That’s kind of creepy and also pretty awesome. Ahhhh, our AI future.